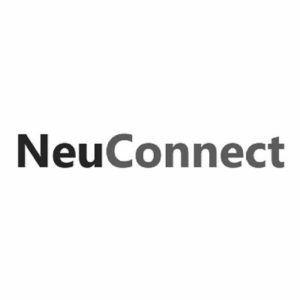 NeuConnect Interconnector is a new underground and subsea electric power transmission link that will connect the Great Britain and German national grids. BECG has led local communications on this project in Great Britain, which will increase energy market competition, as well as improving security of supply, fostering greater renewable power integration, and providing greater flexibility in managing supply across the grid. We are leading engagement with local political, community and business stakeholders across the local authorities affected by the plans. This work includes traditional media, engagement with elected representatives and public consultation events. BECG is also working closely with the project’s Central Government advisors in Great Britain, and with an international team of engagement consultants in Germany and the Netherlands with regards to the extensive public consultations taking place on the project in each country.